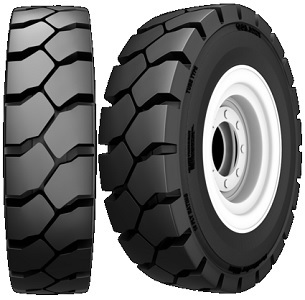 Skid Steer R-4 Bias tire. 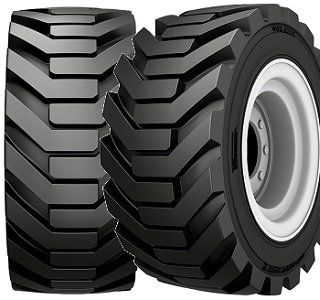 Agricultural Bias R-4 Construction & Industrial tire. 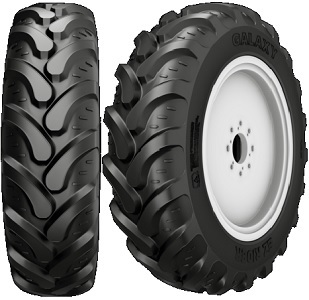 Agricultural Bias Rear Tractor R-4 tire Suitable for Industrial Tractor, Compact Wheel Loader and Backhoe. 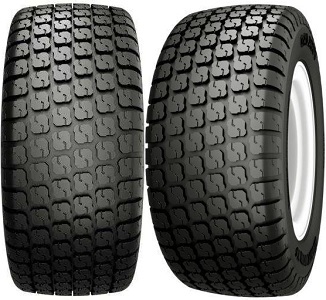 Agricultural Bias Lawn & Garden/Turf R-3 tire. Popular on Lawn Tractors, Commercial Mowers and Utility Equipment used on Turf where movement Must Not lead to Turf Damage. 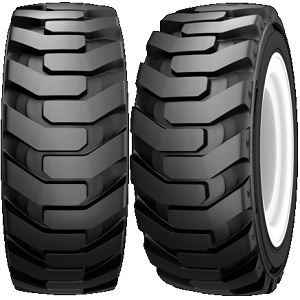 Designed for free rolling wheels used in harvesting machines, hay balers, bale racks, seeders, windrowers and fertilizer/manure spreaders. 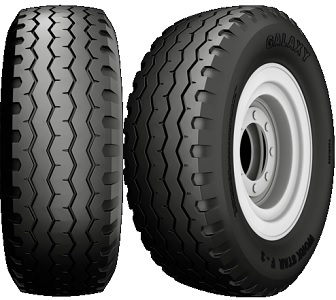 F-3 Bias Standard-Duty Front tire Designed for Two-Wheel-Drive Backhoes. 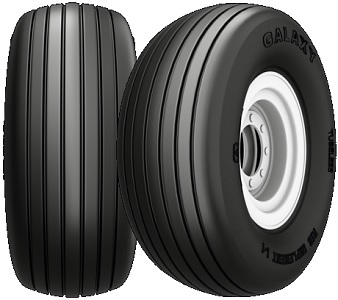 Industrial Bias Forklift tire designed to operate in the Most Demanding Conditions.